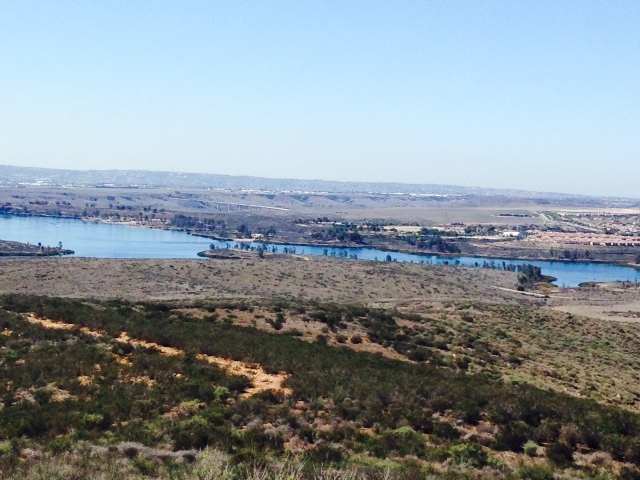 A section of property from Otay Ranch’s master-planned community — 13A — overlooking Otay Lakes in eastern Chula Vista has been sold for $21 million with up to 1,007 homes planned to start construction in about two years. The buyer was Moller Otay Lakes Investment and the seller, Otay Village (San Diego) ASLI V. David Landes and Greg Vogel represented the seller and the buyers represented themselves. Landes said once development details have been completed, construction can begin on both executive and workforce housing. East of the Moller property is Village 13B, overseen by Baldwin & Sons. It is projected to include about 900 homes, a 200-room resort hotel and up to 20,000 square feet of commercial space. Stephen Haase, Baldwin’s senior vice president for forward planning, said Village 13B likely will follow by one or two years the westerly village. Both sections are currently located in unincorporated land and require approval from the county, possibly next year. Otay Ranch, started in the 1980s, is about half way to completion, Haase said, with about 15,000 more homes planned on several more villages. This entry was posted in San Diego and tagged Chula Vista, land advisors, land development, master planned, master planned community, New Homes, otay lake, Otay Ranch, otay ranch village 13, planned homes, san diego county by landadvisorsca. Bookmark the permalink.